Jackson, Tn. 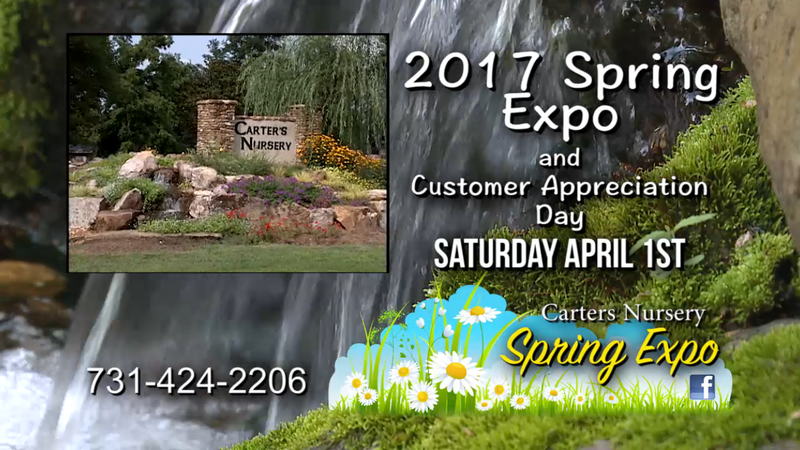 – Come join us at Carter’s Nursery, Pond & Patio for our annual Spring Fest. & Customer Appreciation Day! We will have lots of fun, food and informative things to take part in! 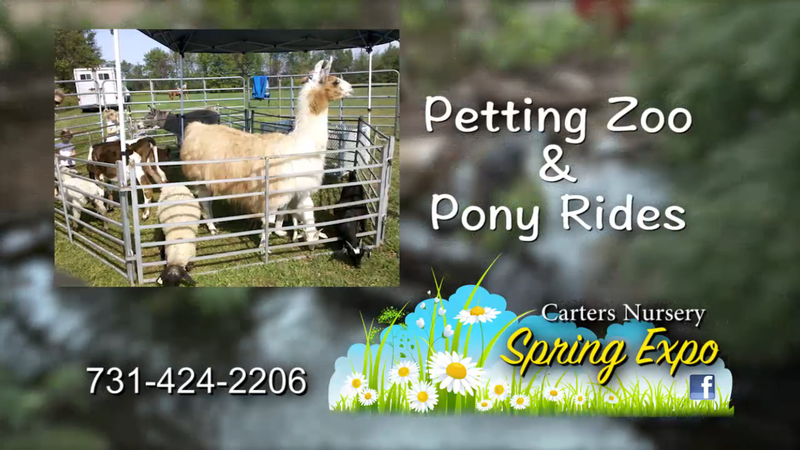 Kids LOVE the petting zoo! For the Adults – We will have several opportunities for you to learn all about Water Gardening and Aquatic Plants. You can get all the information you will need to Design, Build and Maintain a Beautiful Water Garden, Pondless Waterfall or Koi Pond of your own. So if you have a Water Feature and want to learn more about it, the Aquatic Plants available, Pond Fish like Koi, Comets & Shubunkins, etc. you will Love it! AND, if you don’t have a Water Garden, but have been wanting to find out more about them, this is definately for YOU! Get here early to take part in the class. We are going to perform a full cleanout and build a waterfall. Classes will start around 9am. and will go all the way through till 2pm.We will perform a ‘Hands on’ cleanout of a pond on site & we will rework & rebuild a waterfall! You can actually see all the work being done, learn and ask questions right there on the spot! 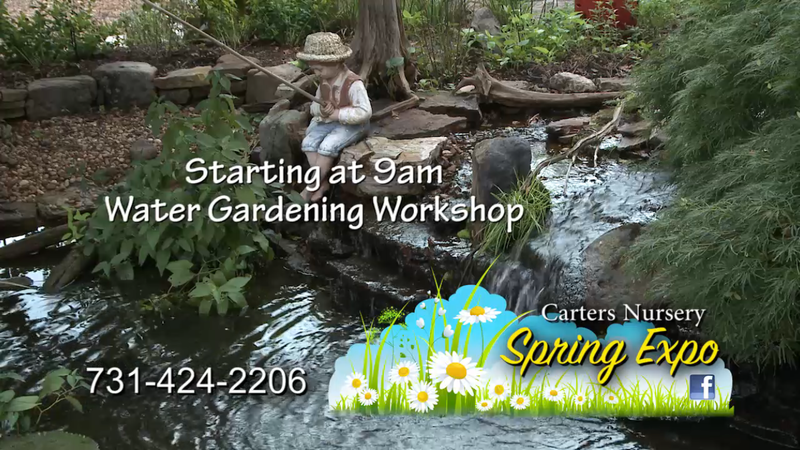 We will also have a discussion on Water Garden Design and “How To” Implement one in YOUR Landscape! I will be cooking lunch for all that come, my treat! I’m fixing Hot Dogs and Smoked Sausage with ALL the fixings! We will also be firing up the Saffire Grill to cook some special things. We will have chips and cookies and more! This is my favorite part of the show because I get to grill & cook – & I am gonna cook up some good food for you! 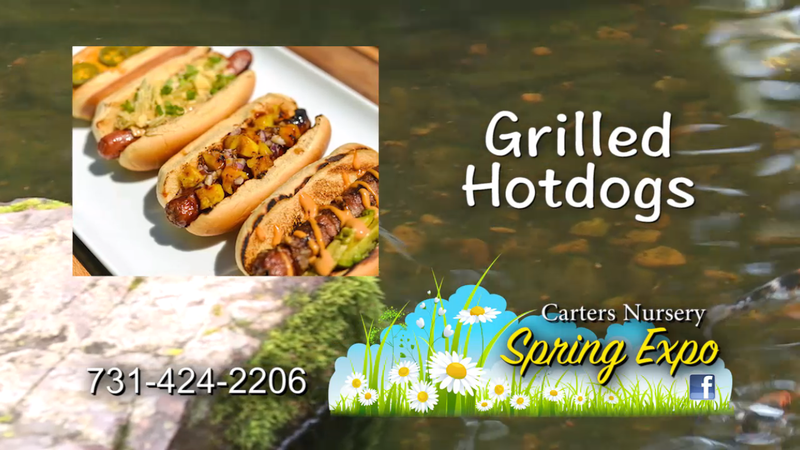 Grilled hotdogs, smoked sausage and MUCH more. When: Saturday, April 1st. from 9am till 2pm. you can transplant moss into your garden. You also use moss in my recipe. Blend buttermilk (the older the better) and some moss (even dry or partially dead is fine) until mixed well. You can paint this mixture on your stones and pottery to grow moss on them. Keep them in full shade and mist them a few times per week – in no time you will have moss forming. – You can thin this mixture with a little beer (Save a little for yourself :)… And put it in a pump up sprayer (You will prob. 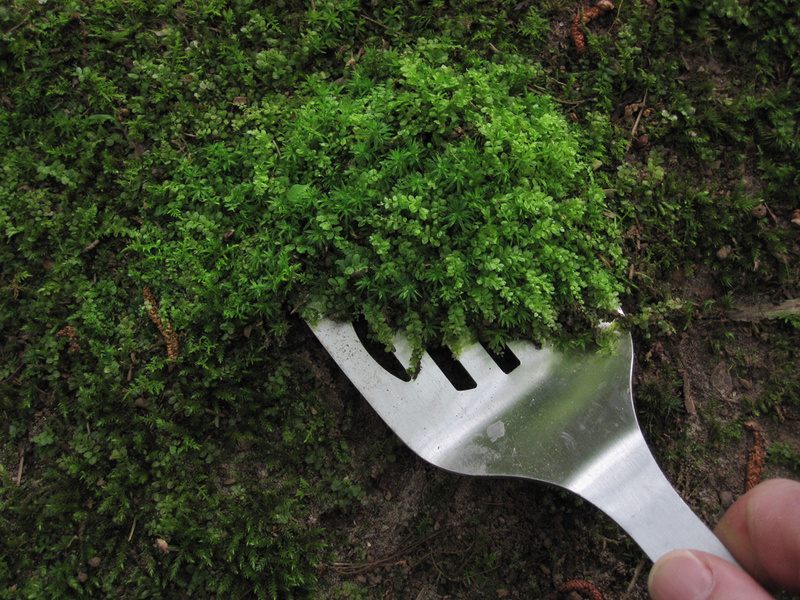 want to remove the tip so it wont clog) then spray it around on your mossy areas and the areas where you want moss to take hold. Remember, prep is important! Get rid of weeds and grass in those areas and after you have stared this process spray the area with water 3-4 times per week to keep it moist (but NOT soaking wet!). I LOVE moss and I know y’all do too, I hope this helps!